Captured by local professional photographers. Starting at $149. 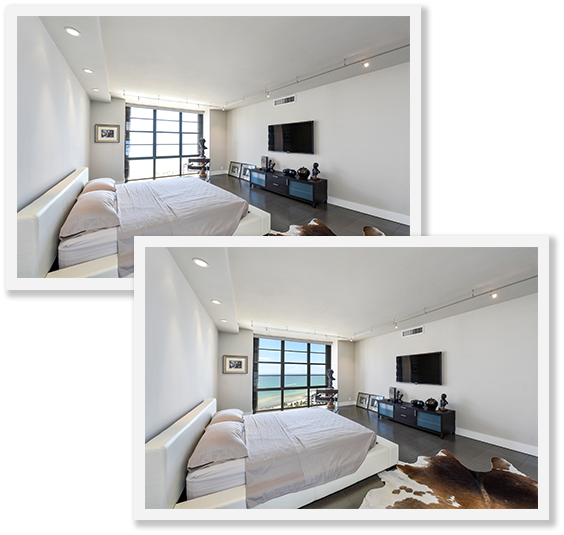 A simple way to choose the photography and floor plan services that best fits your listing.